This time it was a family trip along with 2 of my friends,who came to visit northeast all the way from Delhi. 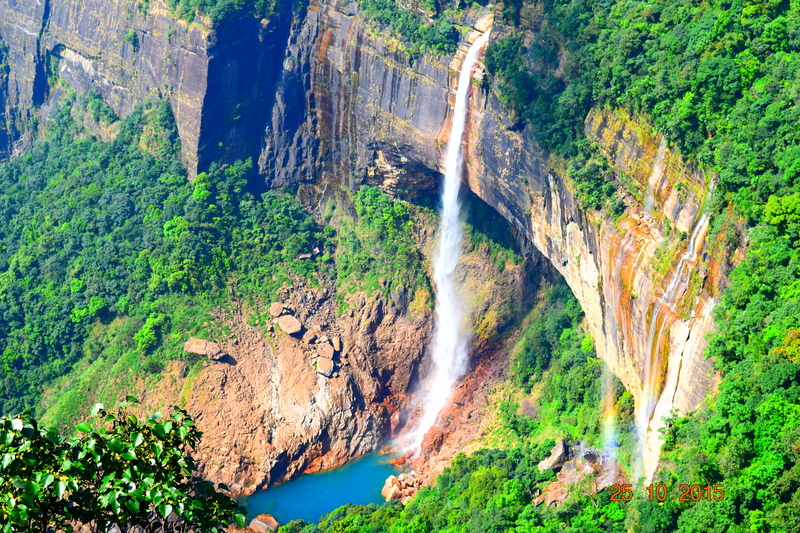 The journey was to one of the most beautiful and serene locations of the northeast ~~~Cherrapunji. More commonly known as Sohra, this place has so much to offer to tourists. It was once known for being the wettest place on earth, still it holds record for most amount of rainfall in a year. We made our base at Shillong to cover some of the nearby places in a day or two. We started off for Cherrapunji early morning from Shillong, so that we can get enough time for the whole day to explore.